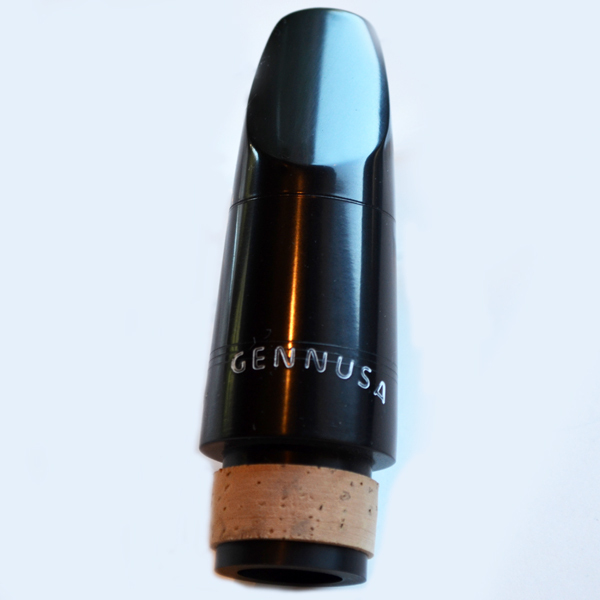 Our clarinet mouthpieces come in a variety of designs and tip openings. 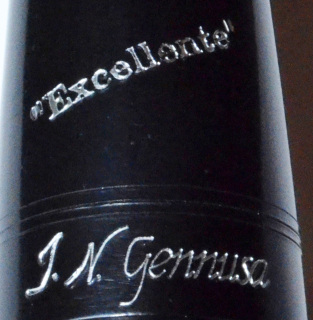 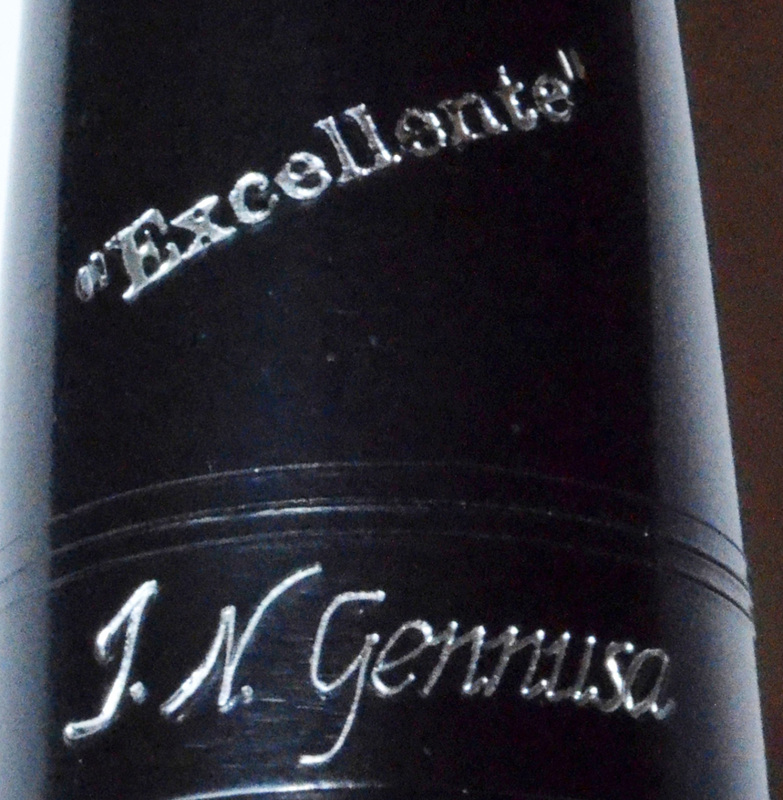 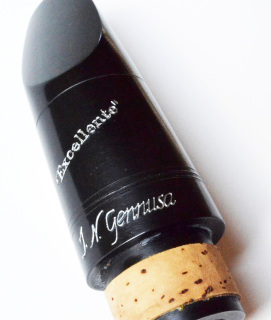 Selecting the mouthpiece for your embouchure, clarinet, and reed is critical in enjoying the unique, desirable sound of our entire line of Gennusa and REDWINE mouthpieces. 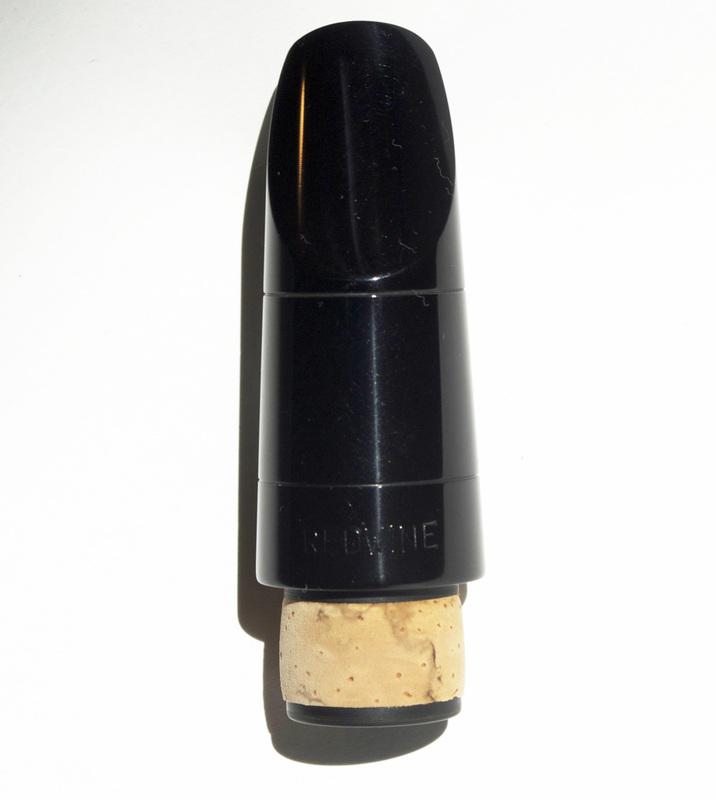 The REDWINE mouthpieces will be measured to your liking, as well, but are not marked with tip openings. 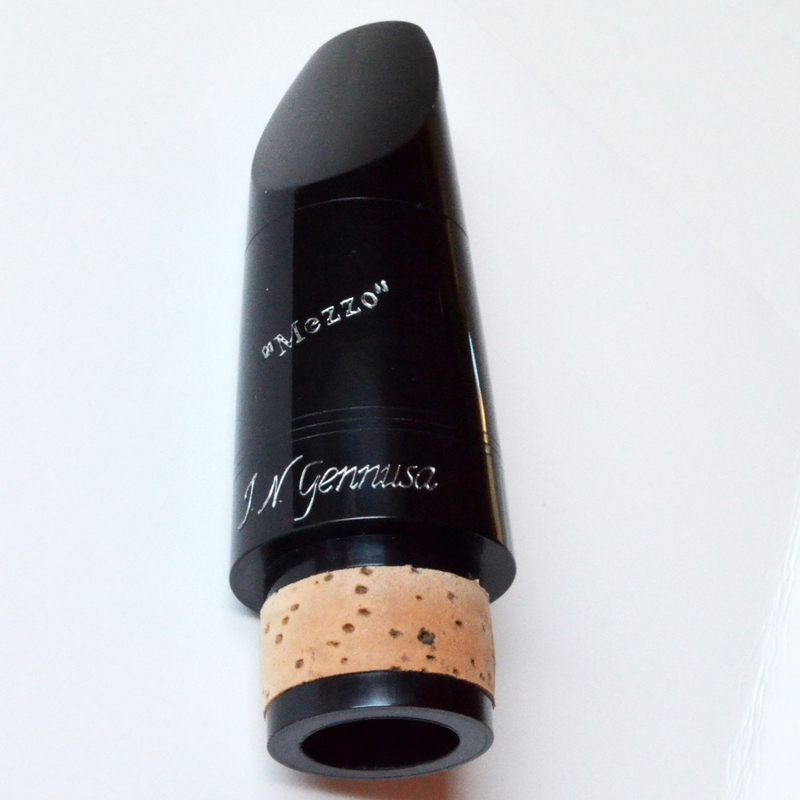 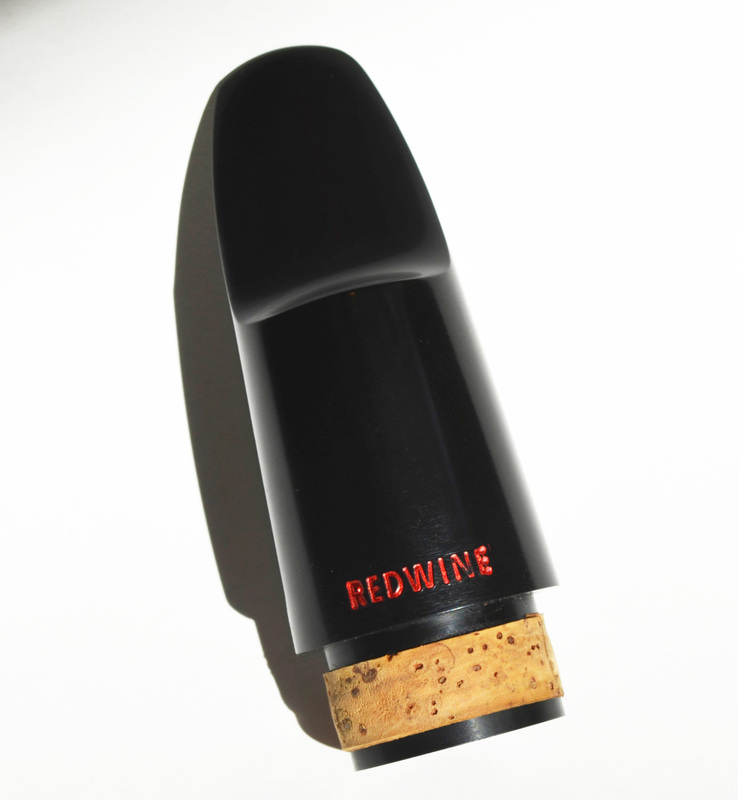 For the ultimate bass clarinet sound, with optimal projection and focused, rich tone, the REDWINE bass mouthpiece will fit the bill! Designed on the classic facing measurements of Everett Matson, and using the finest rubber available, this mouthpiece will serve you well for the most demanding and sensitive playing required in the orchestral repertoire.